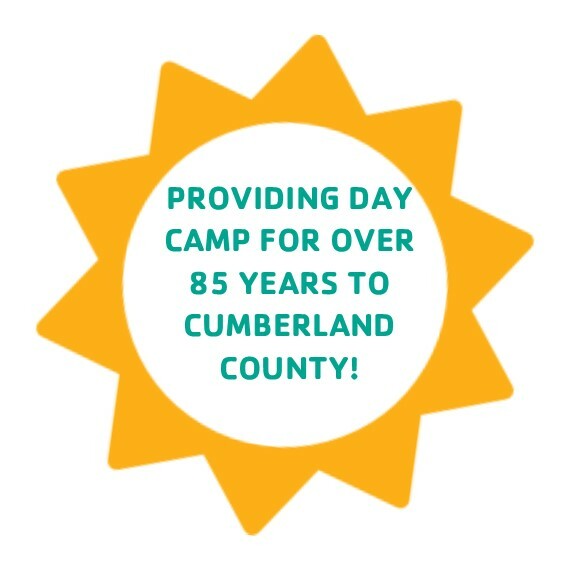 The Best Summer Ever is happening at the Cumberland Cape Atlantic YMCA! Click the links below for more information on our different camp options! YMCA Camp Ockanickon, located in the Pines of South Jersey, includes Camp Ockanickon (summer sleepaway camp for boys), Camp Matollionequay (summer sleepaway camp for girls). This 112-year old YMCA camp also offers leadership program and off-premise travel adventures. For information on summer camp registration, go to www.ycamp.org or call 609-654-8225. 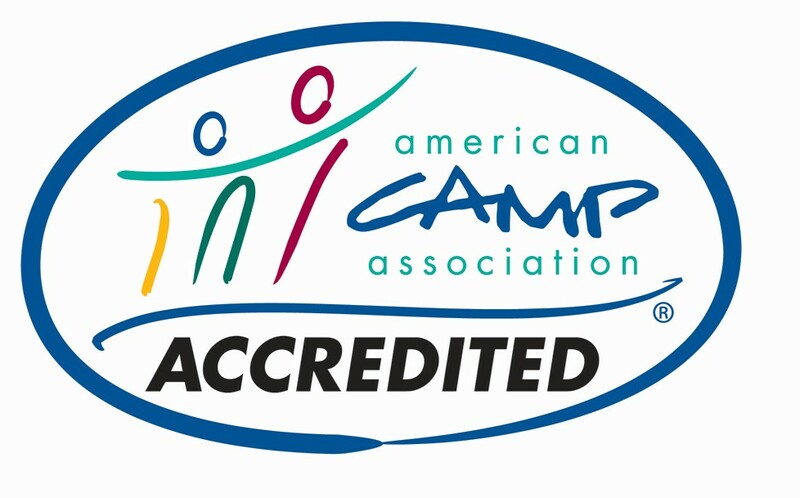 The camp is located at 1303 Stokes Road, Medford, NJ 08055. Click the images below for more information on YMCA Overnight Camps!